* Ben Gurion Airport - 30 minutes ride. * Jerusalem Old City and downtown - 15 minutes ride. 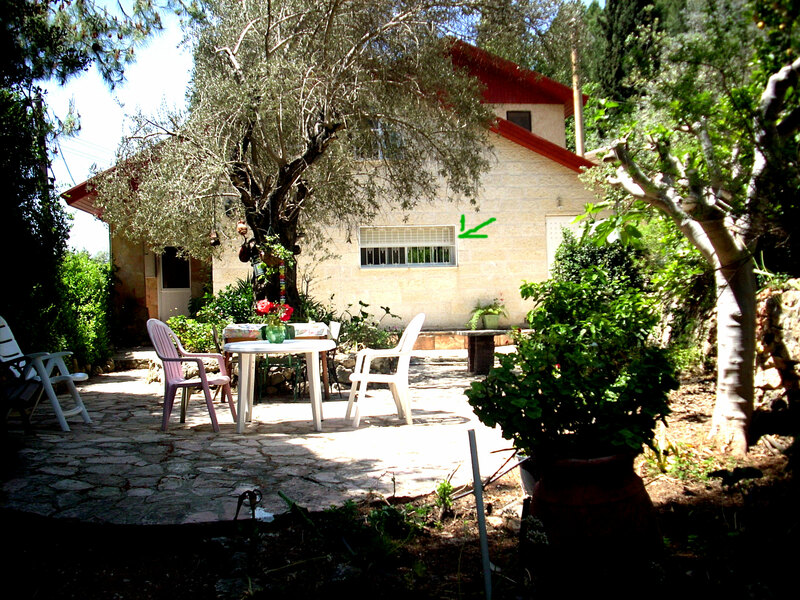 * Ein Kerem village(where John the Baptist was born) - 20 minutes ride. * Bethlehem - 30 minutes ride. * Hadassa Medical Center - 20 minutes ride. length of stay and season.